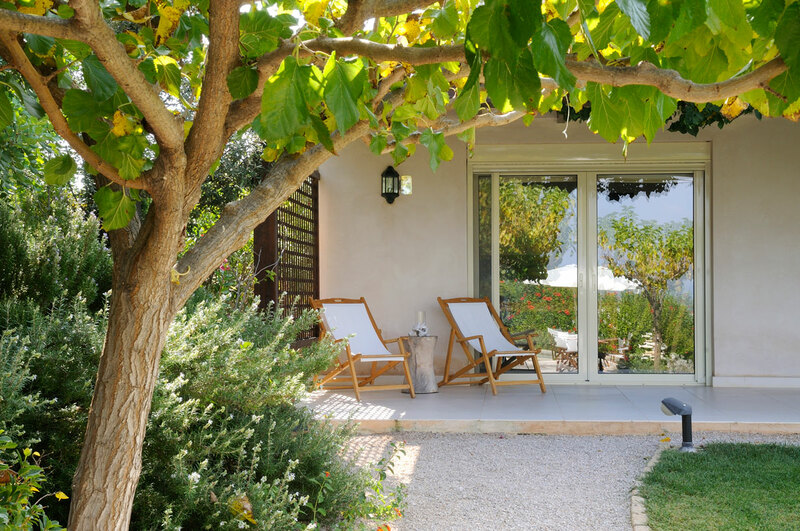 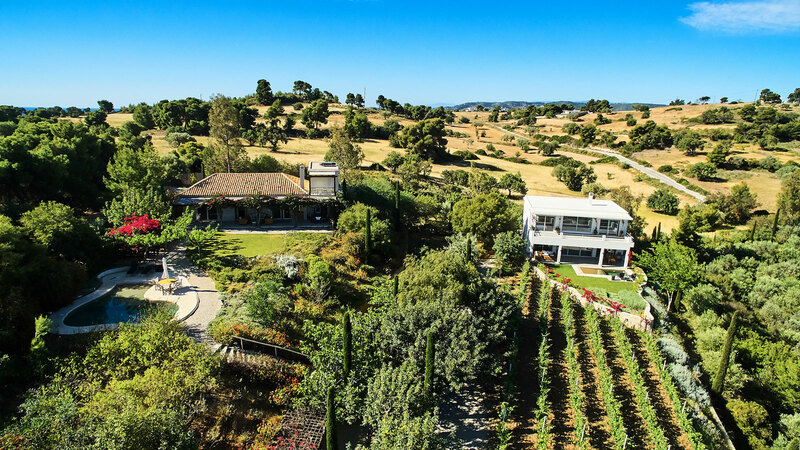 Basilico Villa is the house located on the top of the Vineyard Estate, set amid ancient fruit trees, olive groves and vineyards. 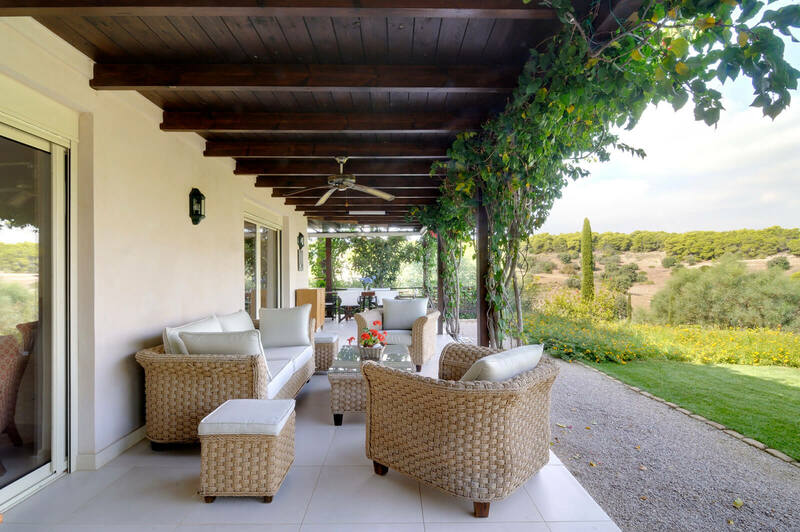 It is an ideal country retreat, close to the sea, located on a hilltop offering tranquillity and peace with panoramic views of the most stunning settings over the hills. 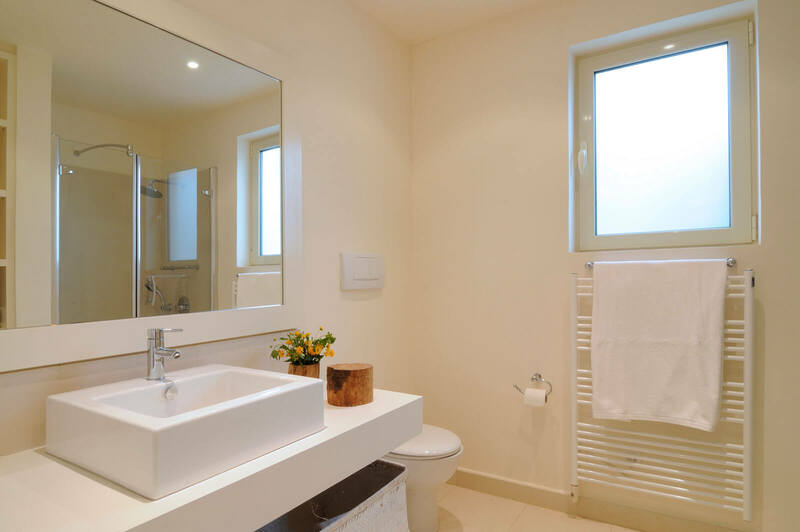 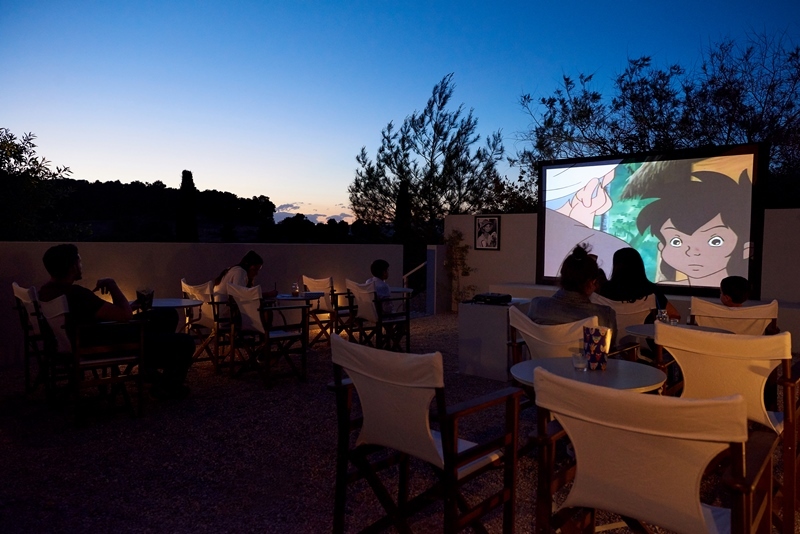 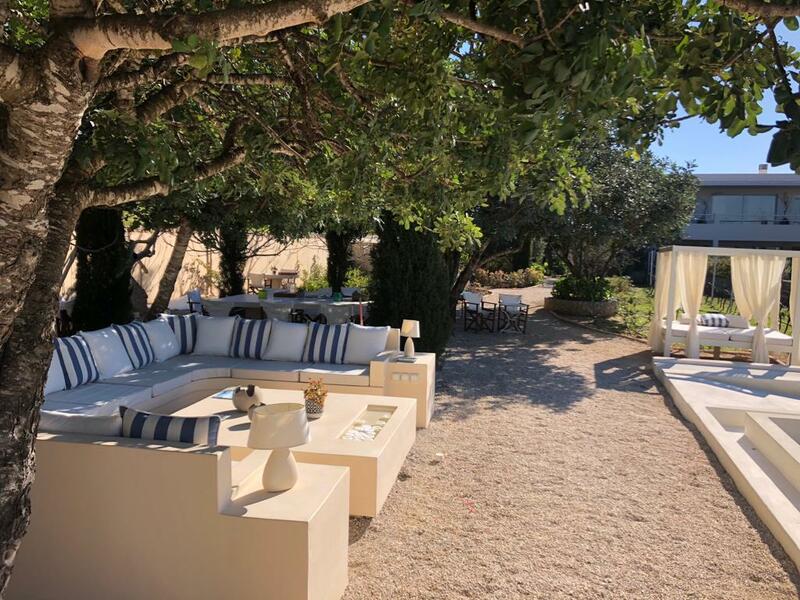 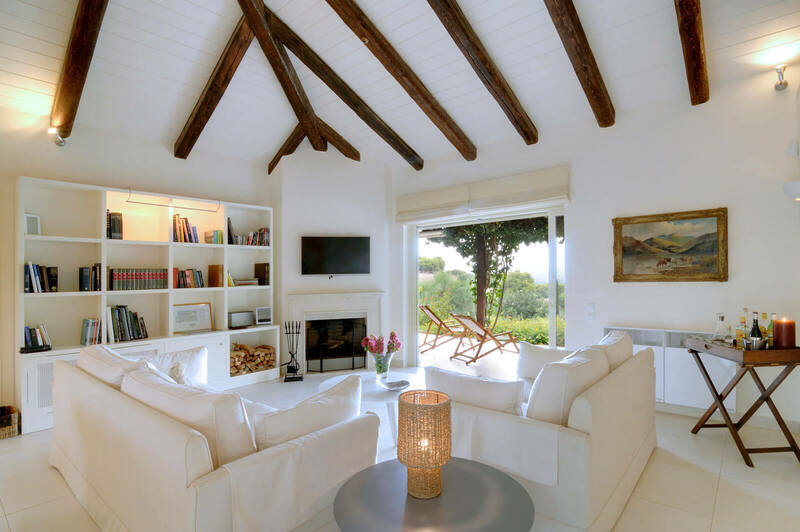 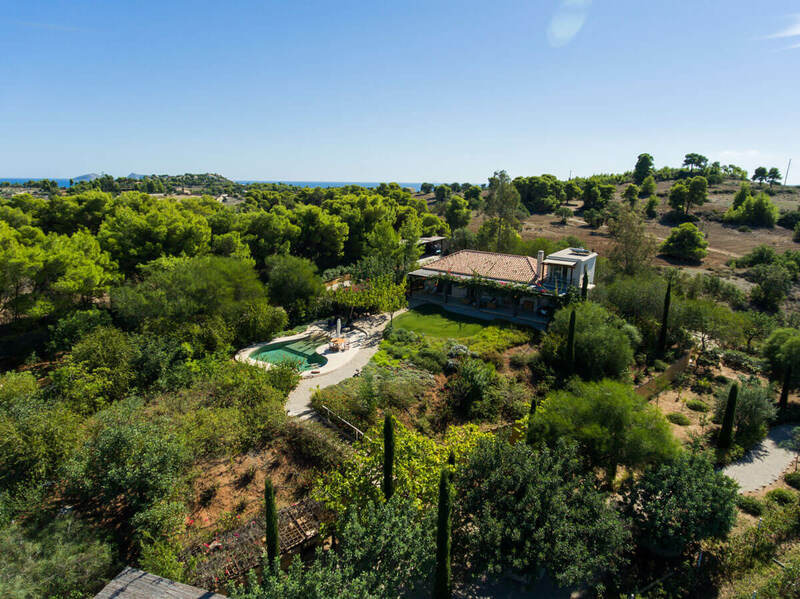 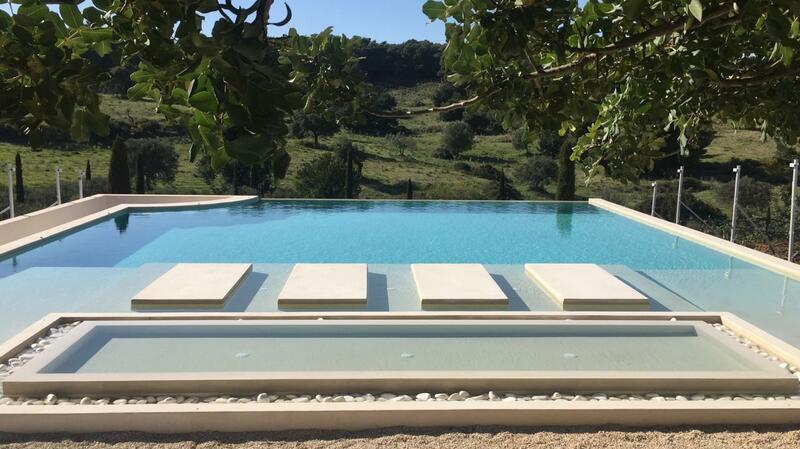 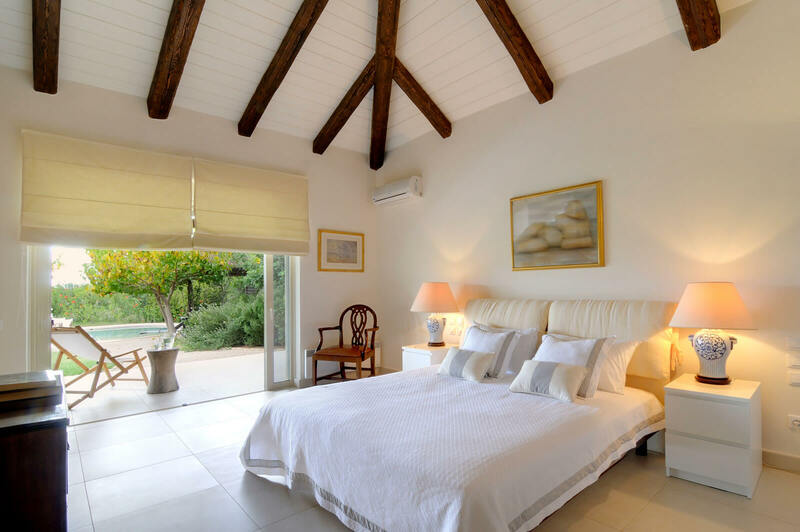 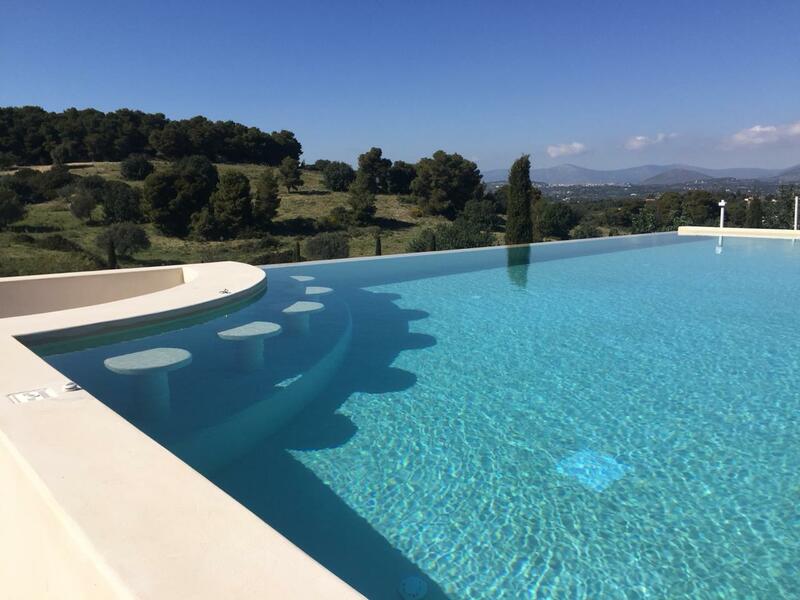 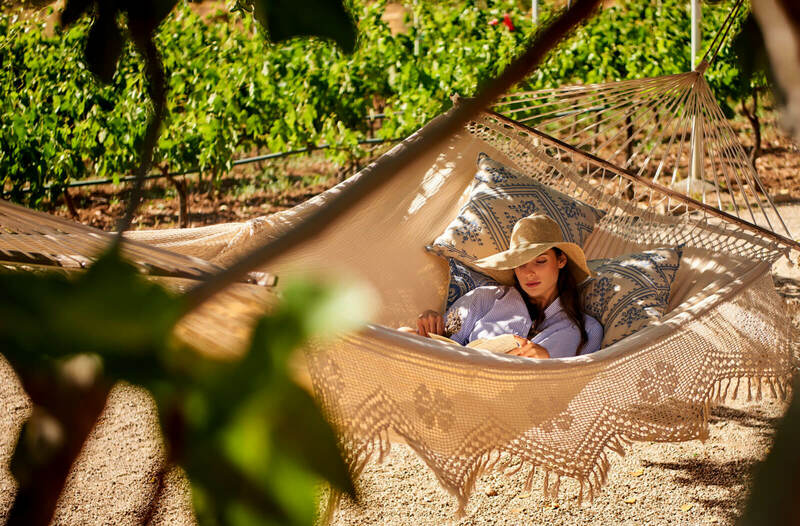 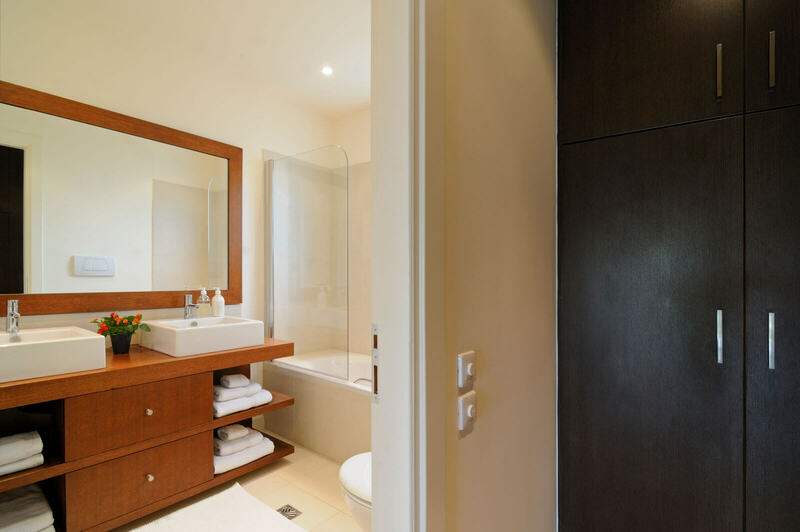 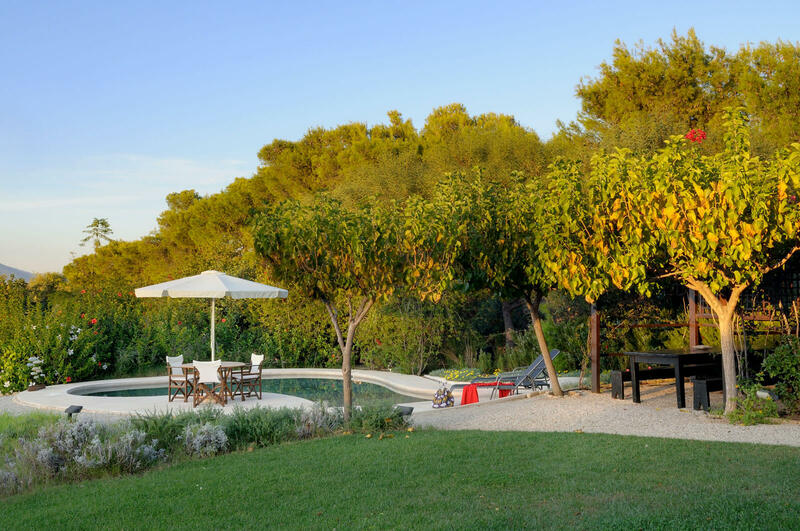 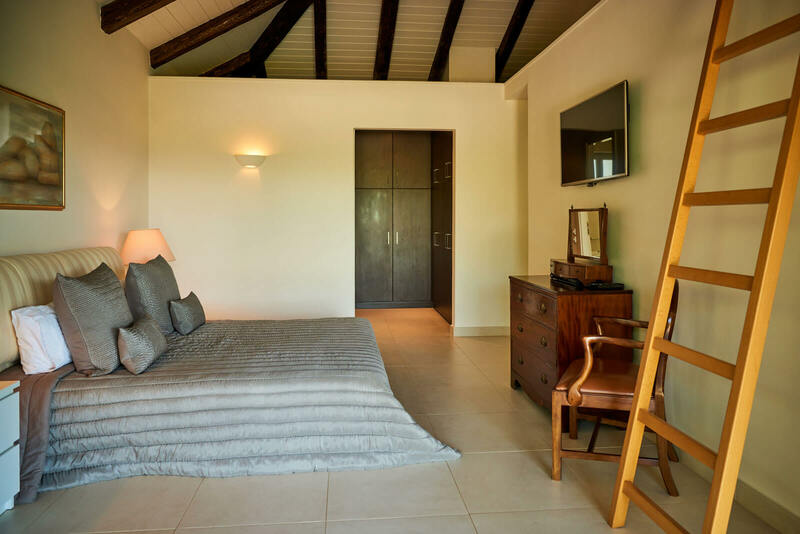 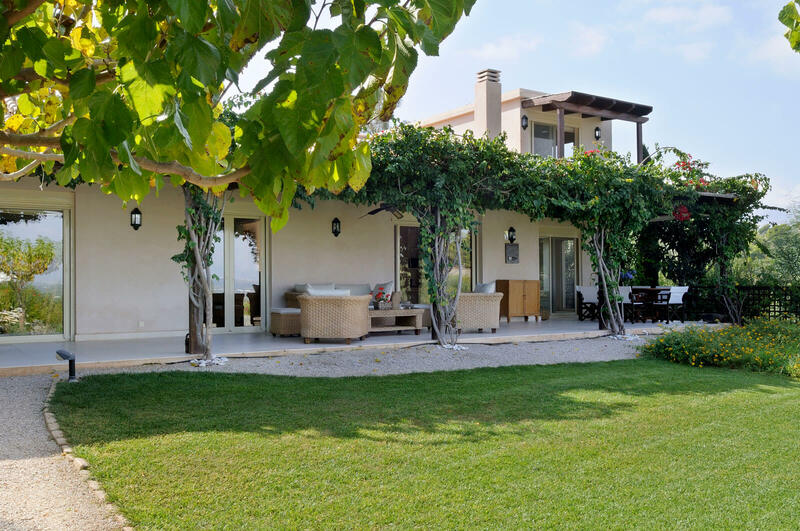 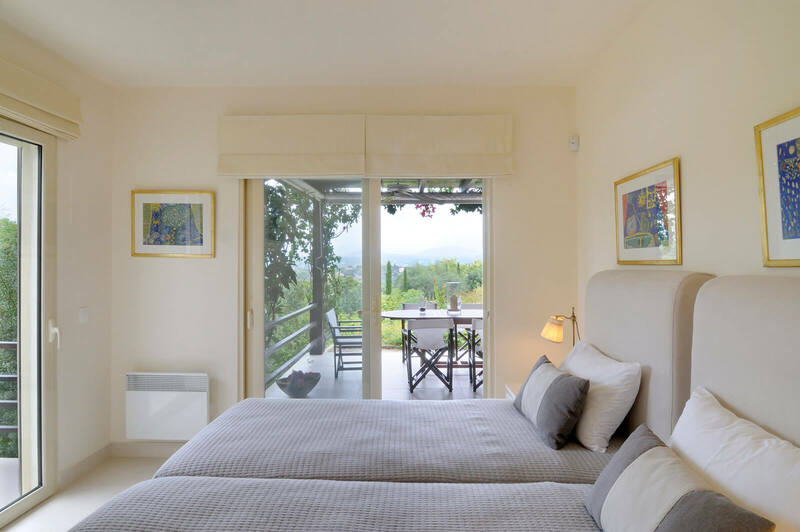 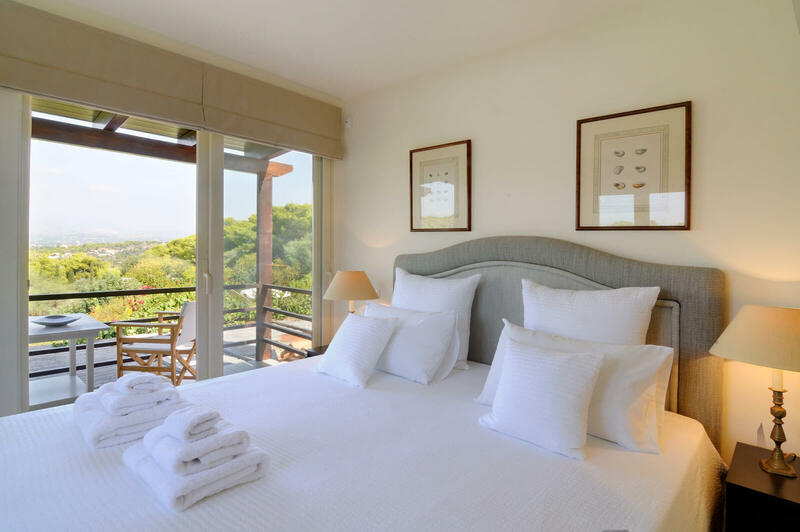 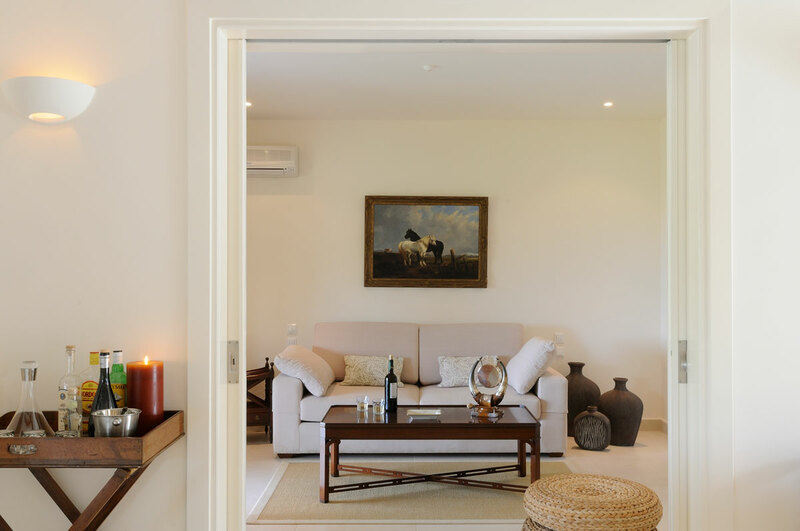 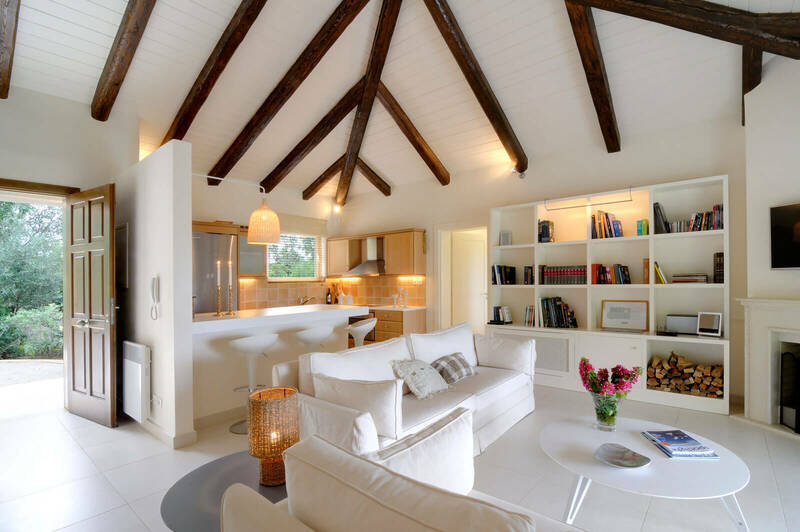 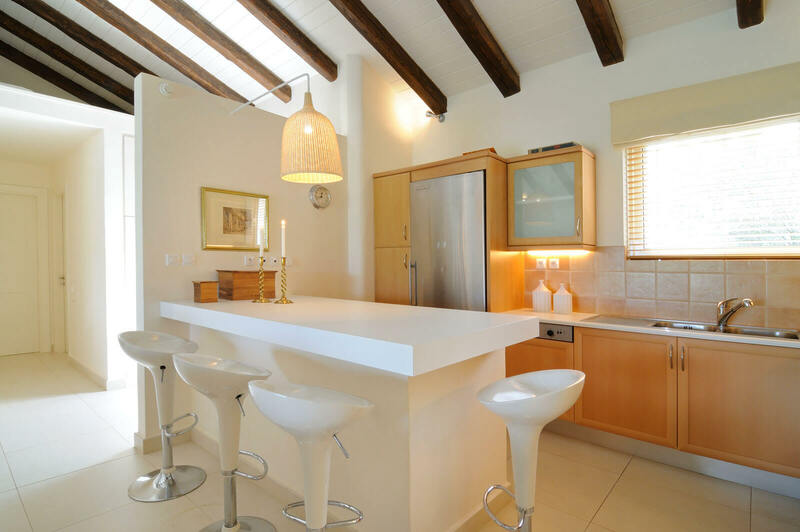 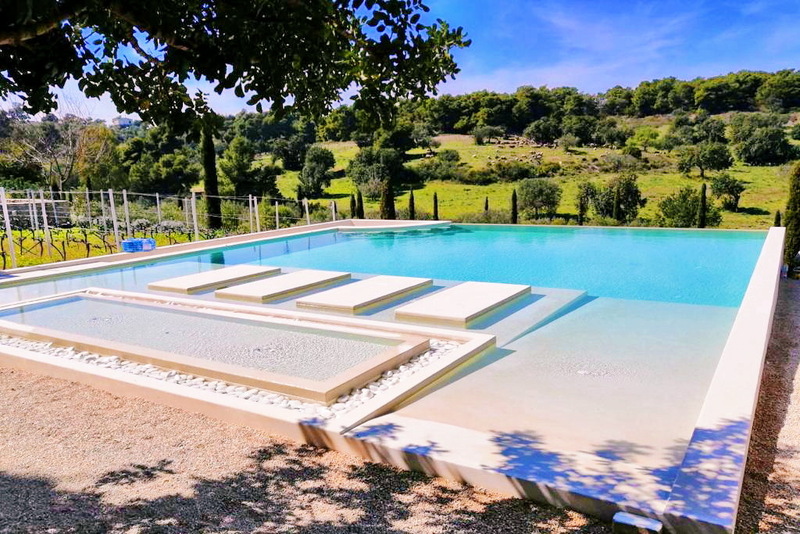 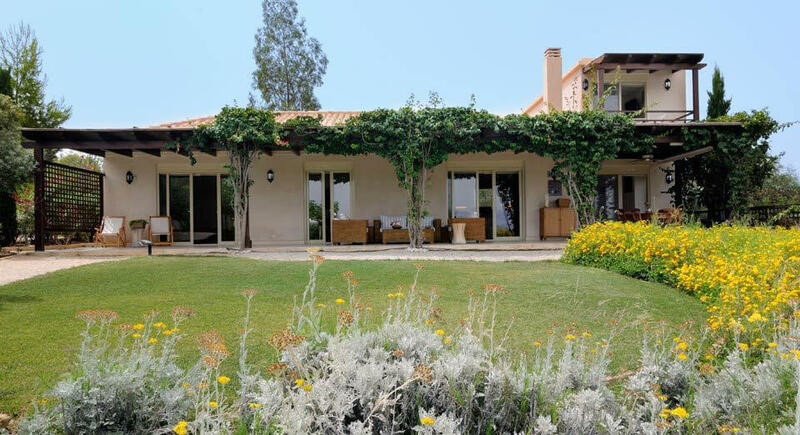 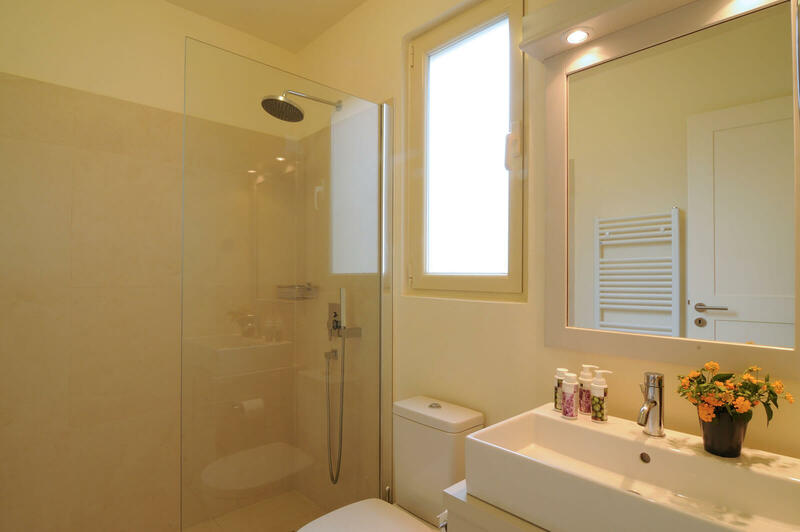 The villa is designed for quality, comfort and naturalness, surrounded by a verdant green scenery made up with vines, olive groves and pine forest providing an agricultural experience to its visitors, where one can take part in the making of the wine or olive oil.